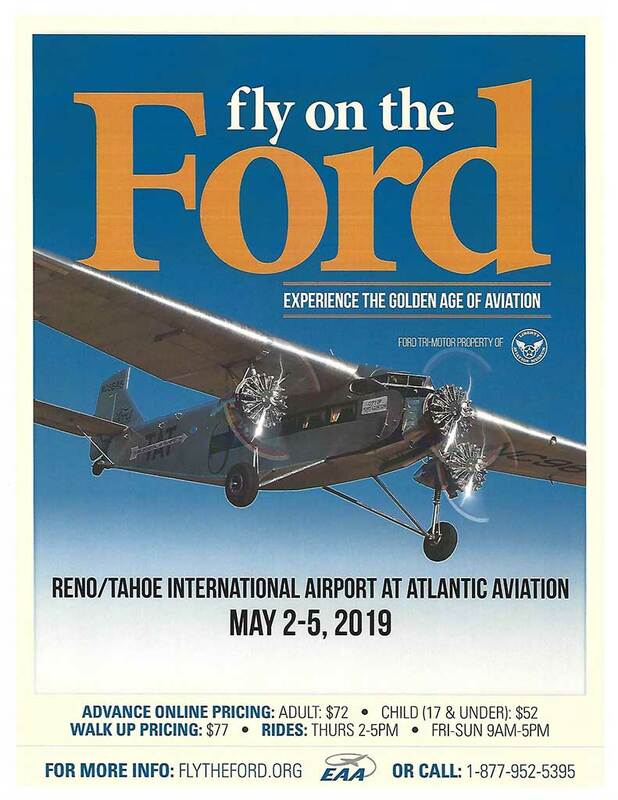 EAA Chapter 1361 will be hosting the EAA Ford Trimotor at Atlantic Aviation May 2-5, 2019. 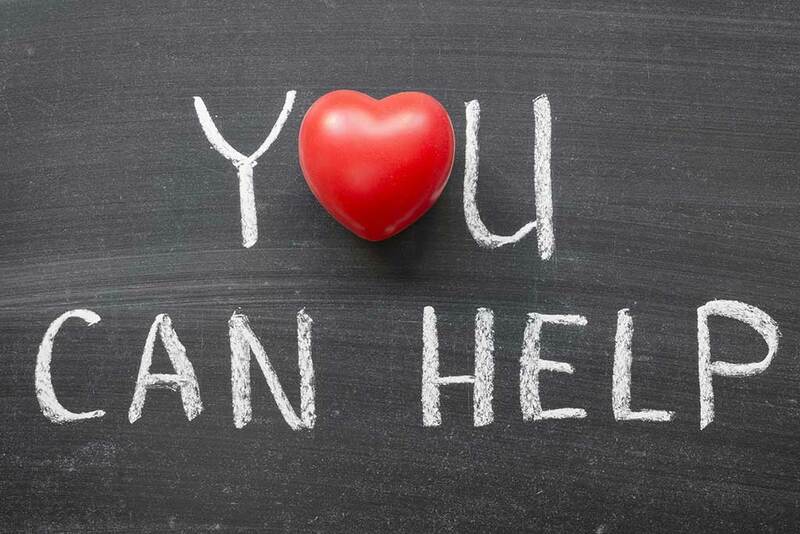 REMINDER: Chapter Memberships expire each December 31st. Renew Here. It was a great day to finish up our Young Eagles Event! 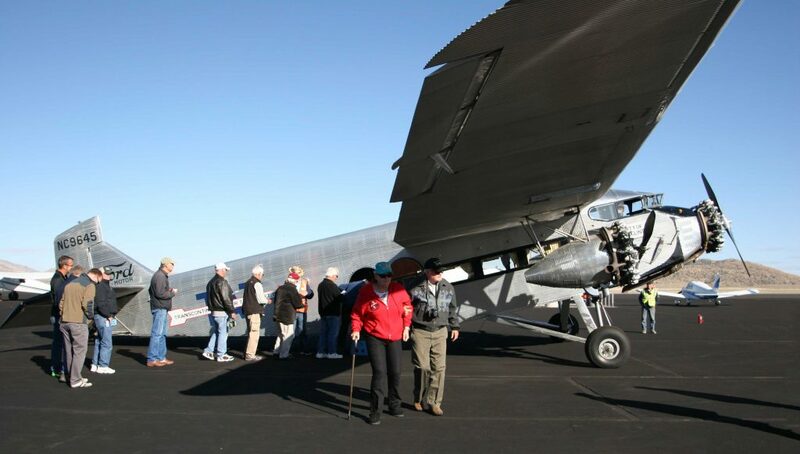 On May 5th before our regularly scheduled Chapter meeting we were able to finish up our Young Eagles flights from April 28th. 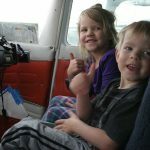 Twelve more kids were able to experience personal flying for the first time. 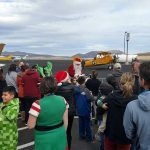 Our First Chapter Fly-out of the Year was a Flying Success! 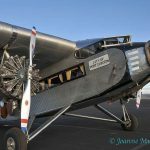 Chapter Fly-out Day dawned clear and cold with the promise of warming up by the afternoon. 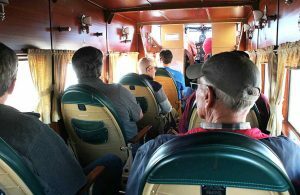 Four planes made the short trek down to Minden for a good … [Read More...] about Our First Chapter Fly-out of the Year was a Flying Success! 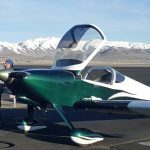 Read the results of AOPA’s pilot survey on Special Use Airspace (SUA). Our next meeting will be on April 23rd. We will be gathering at our NEW LOCATION – the conference room at Atlantic Aviation, 655 S. Rock at 6 PM. 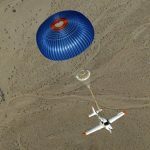 Join us for our discussions of IMC flight scenarios provided by the Pilot Proficiency Team at EAA Headquarters.Read More about IMC Club here. 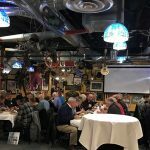 EAA Chapter 1361 will conduct its next VMC Club meeting on April 2nd at 5:30 PM in the Reno-Stead Airport Terminal, room 207. 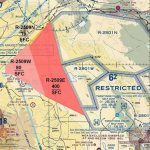 Join us for a guided discussion of VFR flight scenarios and give us your view of “What Happens Next” Read More about VMC Club here.